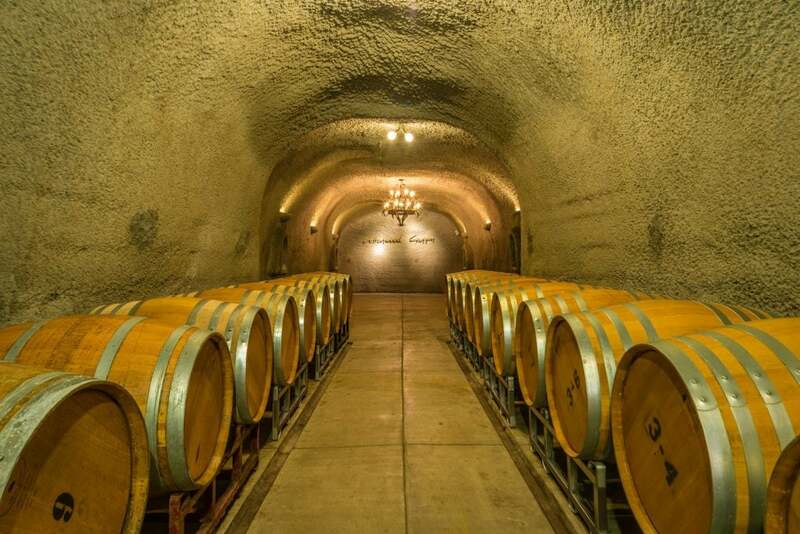 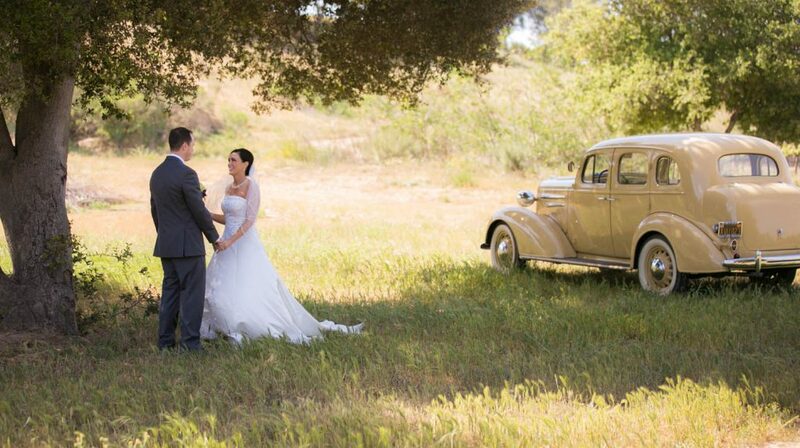 This family owned and operated Winery & Vineyard is the perfect place for your rustic wedding. 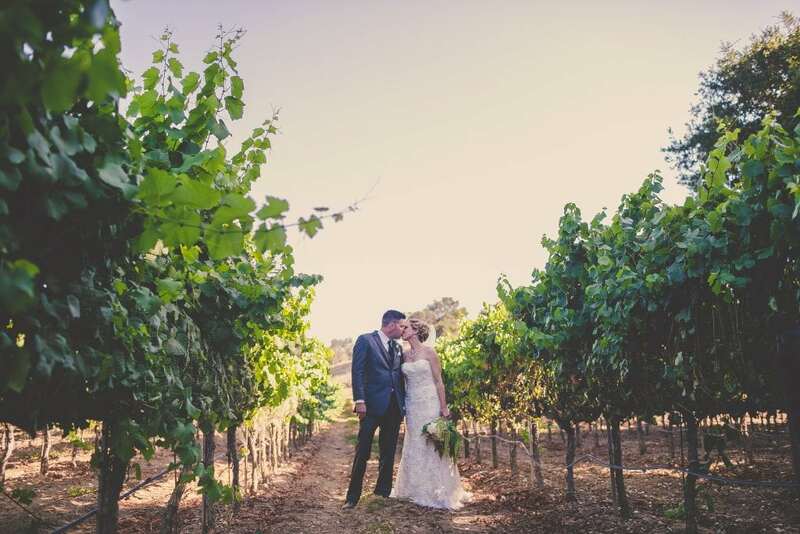 With it’s original 1978 foundation, this Central Coast Wedding Venue has both vintage feels and modern twists that highlight its spectacular location in the heart of wine country. 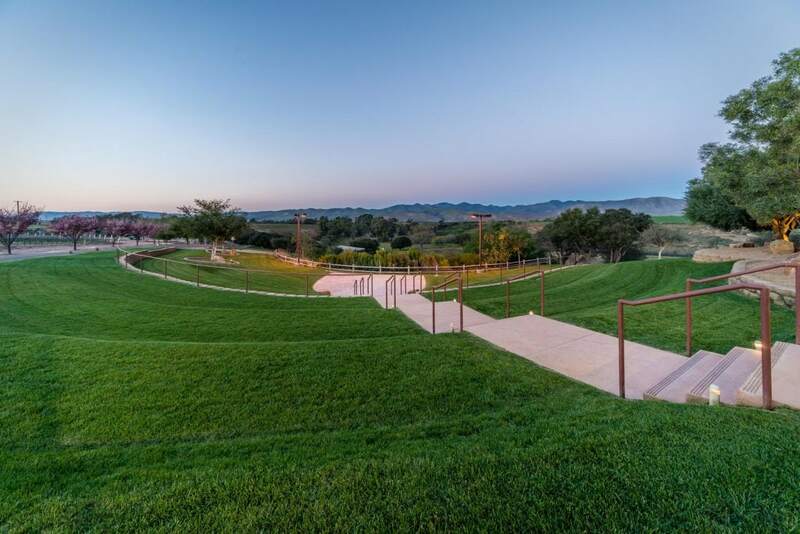 Surround yourself on your wedding day with spectacular views of rolling vines, and hills painted with Cottonwood and Oak trees.